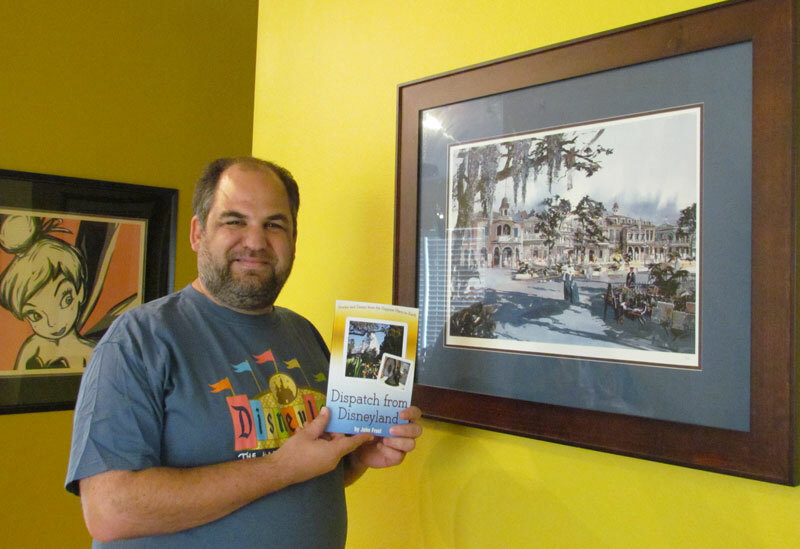 — Whit Honea, Author of The Parents’ Phrase Book and Publisher of Honea Express. John Frost was born with Disney in his blood. His grandfather was one of Walt Disney’s Imagineers and his mom and aunt had both worked at Disneyland. John started regularly writing about The Walt Disney Company online in 1992 and joined LaughingPlace.com when it launched in 1999. 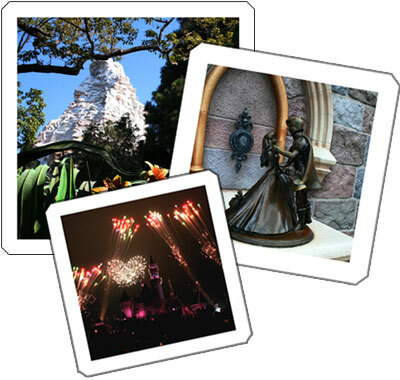 In 2004, he had opened his own website about Disney, TheDisneyBlog.com, which he still runs today. Dispatch from Disneyland is John’s first book. 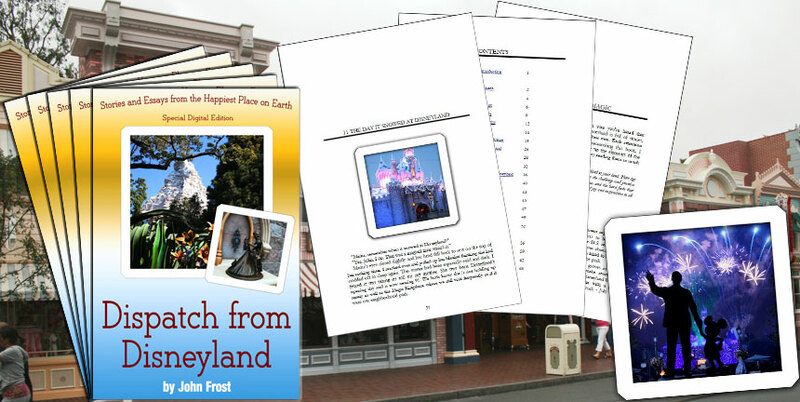 Print and Kindle editions of Dispatch from Disneyland are available on Amazon. If you have more questions, please read our FAQ.